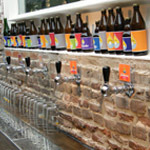 Amsterdam counts more than 1,100 bars and pubs. You can imagine that there is basically one on each corner of the street around the city. 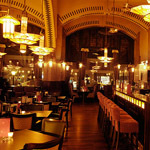 Most bars in Amsterdam are situated in the city center. 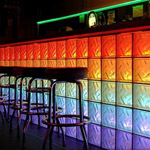 As in every city, the bars in Amsterdam differ in size, atmosphere, price (depending on the location) and the range of beverages and food offered. Don’t confuse the Amsterdam bars and pubs with coffee shops. These so called coffee shops are known as Amsterdam Cannabis Cafés. They don’t sell alcoholic drinks and probably not even coffee, but they do sell soft drugs like weed, hash and marijuana. The Dutch people call their pubs a café or bar. A café refers to a kind of venue that serves soft drinks, coffee, beer, liquor and food like hot meals, sandwiches and snacks. 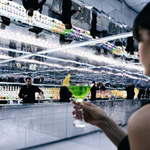 A bar is a venue that only serves drinks and is open only during evening hours. The lively nightlife in Amsterdam is famous around the globe. ‘Rembrandtplein’ and ‘Leidseplein’ are two popular areas with many clubs, pubs and party bars. 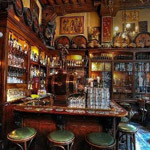 You will find five different types of cafes & bars in our featured list of ‘Bars, Pubs & Brown Cafés in Amsterdam’. 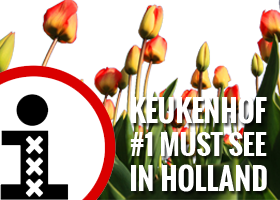 Check out our featured list of clubs about Amsterdam Nightlife.